We hope you can join us for one of our upcoming local events. 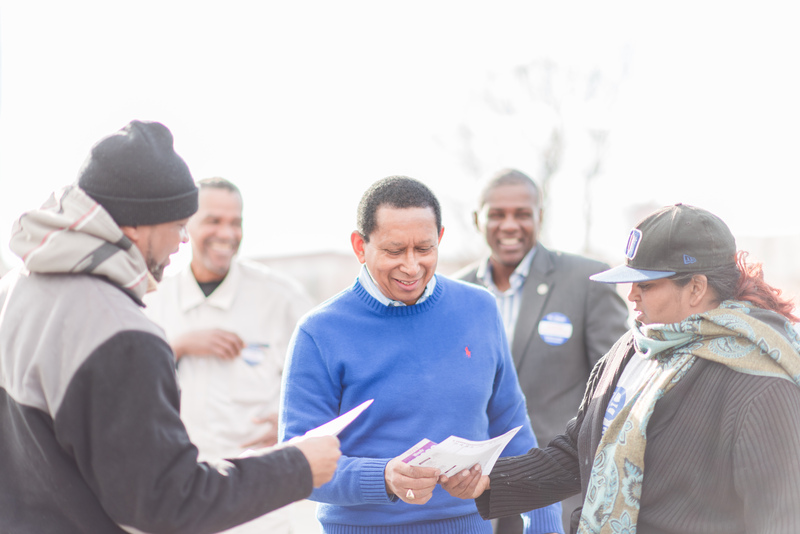 With your help, we can return progressive, visionary leadership to North Carolina. With your contribution, we will work to restore funding to public education, protect our environment, and ensure that our children and grandchildren have the future they deserve.